We have a Chili Cook-Off today for #SundaySupper. I really wanted to make a winning chili today for you, so I started off with a great name, Best Damn Chili Ever for Chili Cook-Off #SundaySupper and then had to come up with a chili that was worthy!! I think I succeeded nicely. I really would like your votes for it to, so VOTE HERE!!! I wanted this chili to have lots of deep layered smokey flavor, so I charred the peppers, added smokey paprika, dried smoked chipolte peppers, roasted tomatoes and chorizo, all to add that incredible taste. Never mind all of the other 15 ingredients!! This is spicy but not blow your head off spicy, I can’t handle that. You can always adjust the heat with the amount of chipotle pepper you add. A smokey chili layered with incredible flavors and outstanding ingredients. Start by browning the ground beef in a large skillet. Meanwhile soak the chipotle peppers in boiling water to rehydrate for 20 min. Place the red and orange peppers under a broiler to char. Once charred place in a bowl and cover with a cloth to steam and cool. Once the beef is browned add to a large bowl of a slow cooker. In the same pan brown the chorizo. Once cooked, dice into small pieces and add to the beef. Add the onions and garlic now to the pan with a little oil if needed. Saute until translucent and add to the beef mixture. Chop the chipotle peppers once rehydrated. Skin and seed the red and orange peppers and dice. Add all the peppers to the beef mixture. Add in the green peppers, both kinds of tomatoes, red wine, chili powder, smoked paprika, cumin, cinnamon and salt. Cook on low 6-8 hours. In the last hour add the beans and corn. Garnish with the jalapenos and cheese if using. Thick, meaty, stocked full of vegetables, plus it is so easy done in the slow cooker!! You will love making this chili, ENJOY!!!! Now we have a big line up of chilis here and you need to vote for your favorite!!! Flashing lights, arrow above!!! Best Damn Chili Ever needs your vote!! The person with the most votes by Thursday Feb. 27th, which coincidentally is National Chili Day will win a ticket to the 2014 Food and Wine Conference in Orlando, Florida + a $25 gift card!!! 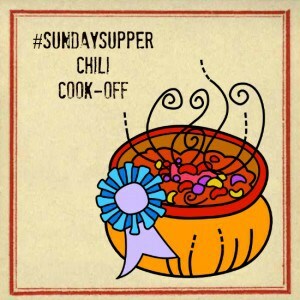 Will YOU be a part of the #SundaySupper Chili Cook-Off judges panel this week? 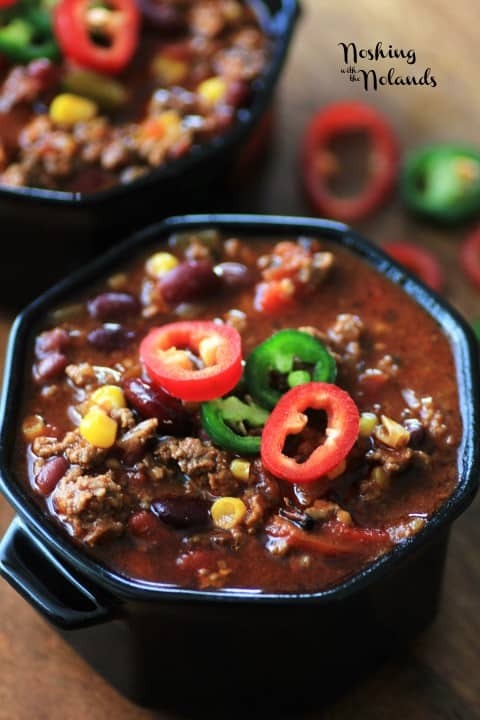 Voting is live at the Sunday Supper Movement Online Community Magazine starting now and concluding (fittingly) on February 27 – National Chili Day! Browse the submissions and cast your vote by clicking HERE! Bison & Black Bean Chili from It’s Yummi! Wow, I bet that ingredient list packs some flavor and punch! It is a really good chili, thanks Brianne!! Thanks so much Becca, so glad you like the chili!! Those are some incredible photos! 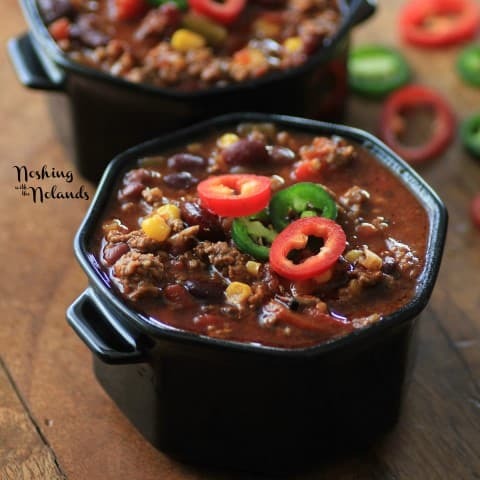 Your chili looks amazingly delicious with just the right amount of heat! The ingredients in your chili certainly sound damn good to me! This was a super fun theme for Sunday Supper! Especially in February to warm the old bones! This one really did warm our bones Roz, thanks for coming over!! I bet the smokey flavour in this chili was perfect, I love chipolte peppers. Just the right heat for me, thanks so much Laura!! WOW Tara I love the flavors you have going on here. Chorizo is one of my faves! Your pictures are gorgeous too!! Thank you so much Bobbi!! Yum Tara! Your chili looks just amazing! So perfect! I love the name of your chili! Your photos really tell the story here. Beautiful bowl o’ red. Looks like a damn fine chili too with those awesome photos and tasty ingredients. Tara! wow, love this chili! I can totally see the deep layered smokey flavor. . love this! I could literally taste this dish as I was reading your post and recipe! I love the addition of corn too! Yummy just yummy! Thank you so much for your kind words Tammi!! This sounds wonderful! I’m loving the red wine and chorizo in this chili! Looks awesome Tara! I’ve never thought of adding chorizo to chili! Great idea! I think chorizo will be there forever more!! Thanks for coming over Sarah!! As much as I want my chili to win, I must admit that yours looks soooooo good. Wow! Gorgeous pictures too. Awesome job, Tara! Thank you so much Julie!! Such kind words!! 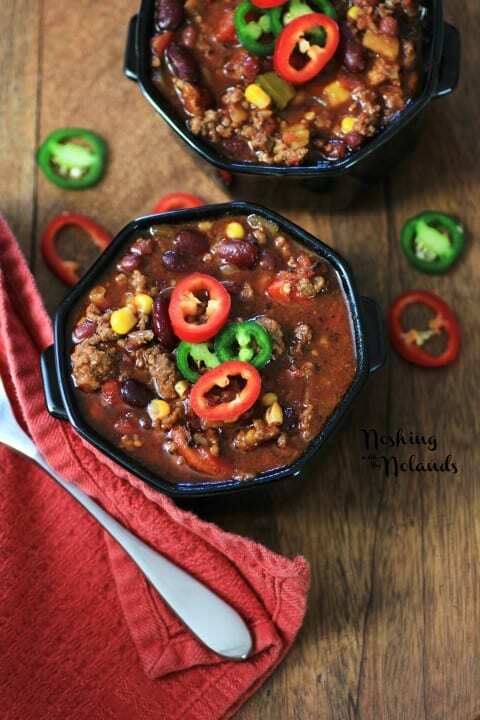 So gorgeous – and how come I never thought to add corn to chili? Yummm! Corn is a must in my chili, it is always there! Thanks Amanda!! What a great chili recipe! LOVE the chorizo in it! Your pictures are A M A Z I N G! I absolutely adore the way the red peppers stand out against the brown chili! Fantastic job Tara! Thank you so much Manu!! What an appropriate name!!! It looks AMAZING!!! I can just taste all those wonderful smoky flavors! Thank you so much for coming over Sarah!! Well dang, this looks DARN good! I love that you charred the peppers beforehand – that flavor is probably killer! Thank you so much Katie!! Thanks for coming over!! Love a smoky chili!! LOL Jane, sorry it is now all gone 🙂 Thanks for coming over!! Love that you used charred peppers for this! I bet that adds a lot of great flavor. The fresh toppings look so colorful too. Lovely photos! Sounds delicious, and your photos are lovely! 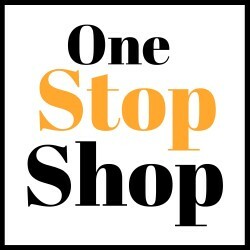 Your recipe has been chosen as one of the 8 to be featured on our Facebook.com Page! Congratulations on having a fantastic, easy to follow, tasty looking recipe! More information to come! How exciting, thank you so much Heidy! Your photos say it all in this one! How could chili get any better?! The slow cooker is a brilliant invention that is for sure, thanks Nicole! This sounds fab and looks amazing!! I have some Adzuki beans I need to use….great opportunity here! Thank you so much Patricia, enjoy! Found this chilli recipe on Pinterest and I am heading to the store to get ingredients but I just realized people are coming over tonight and this is supposed to go in the slow cooker. Can I do it stove top?? If so, how long do you think? Thanks in advance. You can cook chili quickly and just let simmer for even 1/2 hour but the longer it cooks the better it is in my opinion. Do what works for you with your time limit. Any kind of red wine will do, Cabernet Sauvignon, Pinot Noir, Chianti etc. Thank you, what about the aduki beans and San Marzano tomato’s? My store doesn’t ha have those. You can sub in any bean you like or just omit those and add more kidney beans. As for the San Marzano you can sub in any tomatoes. Keep an eye for those though as they are really good! I made this for our family this Super Bowl Sunday and everyone LOVED it (including my very picky nieces)..great job with these ingredients! Thank you so much. I made it also for Super Bowl again and got rave reviews. I think there is one bowl left for lunch, I can’t wait!! Ever for Chili Cook-Off #SundaySupper <Liked it!